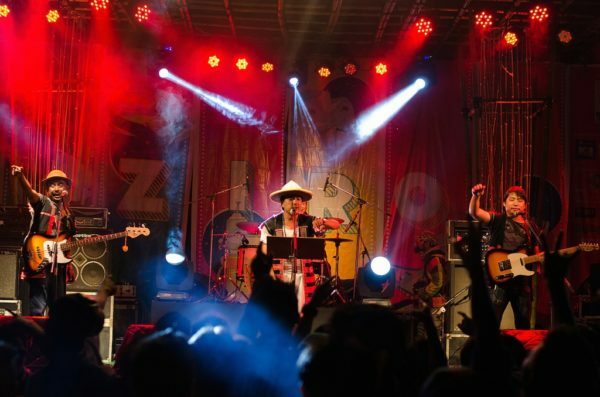 Your love for music can never be defined, if not visited Ziro Festival of Music. Ziro Valley in Arunachal Pradesh, being calm all through the year, boosts up by hosting an outdoor music festival every year. It is the whole new world of music in India. The most suitable event to fill up the thirst of your music. Thus, Ziro Festival of Music is the heavenly abode for Music Lovers. Founded in Arunachal Pradesh, it showcases the scenes of independent musicians in India. 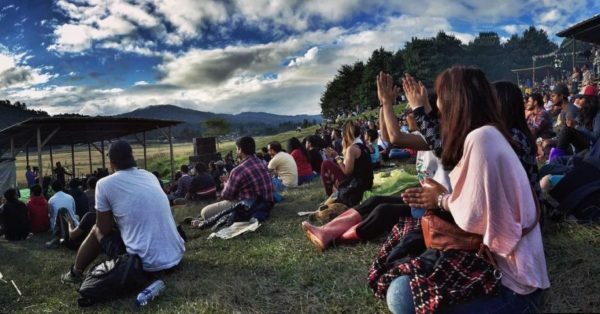 Bobby Hano and Menwhopause guitarist Anup Kutty started celebrating music in Ziro Valley in 2012, which now turned out to be the greatest outdoor music festival in India. Spread over four days in the month of September-October, it is a delight to your musical soul. The festival is hosted by the Apatani tribal community residing there. It features the eminent musicians from all over the world with their wonders of creations of music. 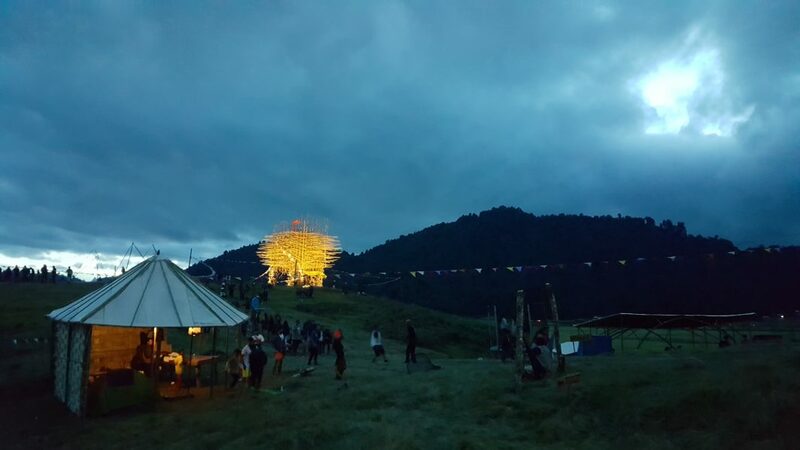 Ziro Music Festival has entry passes which are easily available on the site of the festival and other online booking sites. Also, you can directly buy them there en route but, only if you reach early enough. Also, there are government entry permits required to visit Ziro Valley. These permits can be obtained from state offices in Delhi, Guwahati and Tezpur. Be prepared for all such stuff. Ziro Valley is the UNESCO World Heritage Site in Arunachal Pradesh. A picturesque valley is not easy to reach. But all the efforts to Ziro Valley is a beauty in itself. There is no direct airport or railway station connecting to Ziro Valley. You need to take a road trip to Ziro Valley through the nearest railway station Naharlagun. Guwahati, nearest to Ziro, has easy air or train connections from all over the country. The journey to Ziro Valley is adventurous. It is a trip to remember for your lifetime. 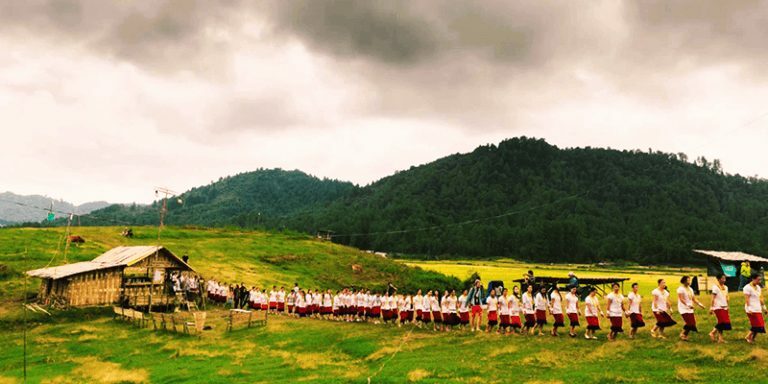 The options to stay in Ziro Valley during the festival are homestays or tents. You can also carry your own tents to the place. 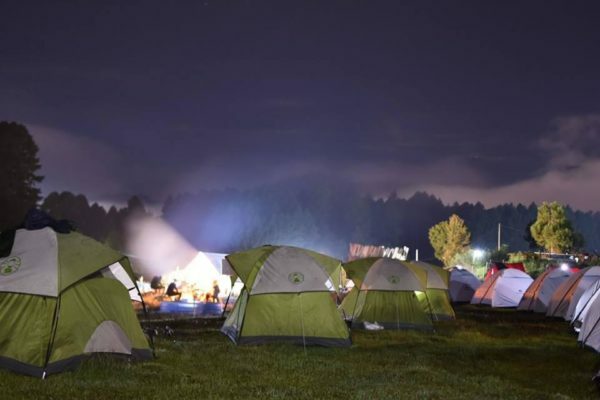 The stay options might get expensive during the festival. Apart from the booze of music, Ziro awaits for you with the local touch of experiences in its golden paddy fields. Guzzle up in music with the bamboo mug of rice beer and local delicacies of cuisine. When you are filled with all the music, you might also look for other things to do here. Ziro is filled with numerous excitement to make it your best days. It is the perfect destination for the nature lovers. Trek to the Dong Village to take the most beautiful view of sunrise. It is the place to receive the first sun rays in India. Go for cycling trips in hilly regions. Learn fish farming with the locals. When its the stargazing cold nights in Ziro with rains, its the warmth of music which holds you back. Live up the best moment at Ziro Valley with the Music Festival. Keep slaying in the musical breeze of Ziro Valley. Also look for the places to visit for your exciting trips with your bachelor buddies.